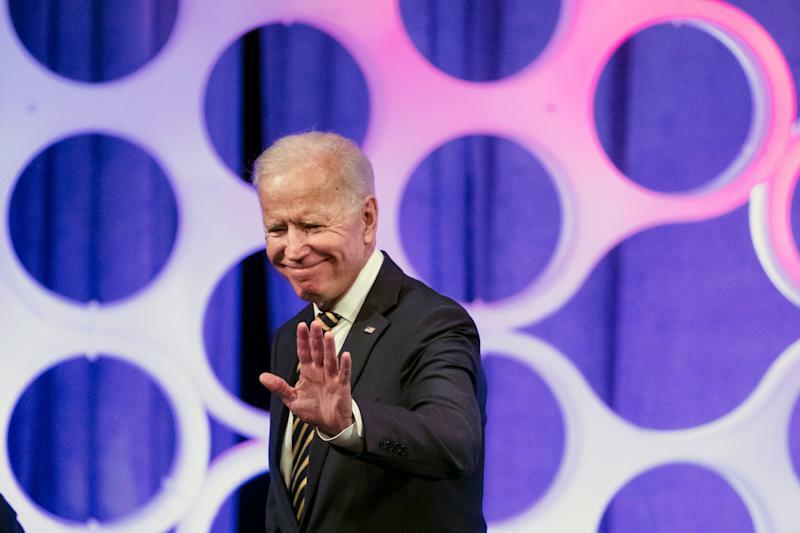 WASHINGTON — Rep. Alexandria Ocasio-Cortez, D-N.Y., who was an organizer for Bernie Sanders’s 2016 campaign, said she will back whoever the Democrats nominate for president in 2020 — but she would clearly prefer someone other than former Vice President Joe Biden. At least 18 Democrats have entered the presidential race, and others are considering joining their ranks. Ocasio-Cortez demurred when asked if she will back Sanders again, and threw out the name of another presidential candidate who has caught her eye, Sen. Elizabeth Warren, D-Mass. “I don’t know. I mean … I will support whoever the Democratic nominee is,” she said. Alexandria Ocasio-Cortez roots for the home team. But which one?